There's no doubt at all that Ronaldo possesses one of the most valuable brand in sport. 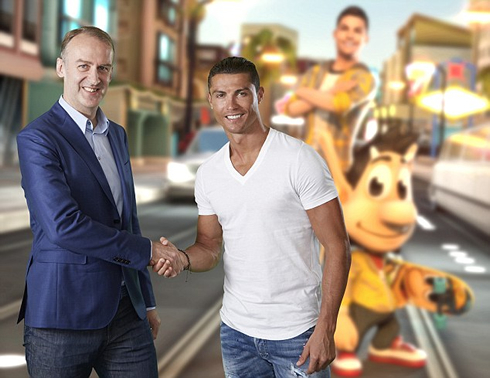 Even though his image is already present in several games like "Hugo Super Stars" or "Cristiano Ronaldo Kick'n'Run", there are a few more casual games in the market who could be a great match for him. The history of football has many legendary players in its annals and the Portuguese player Cristiano Ronaldo is certainly one of them. At the age of 31, he has an impressive career behind him, with several Ballon d'Ors and other awards under his belt and he's considered the best athlete to perform abroad in his home country of Portugal. The Real Madrid forward is the fourth football legend in Madame Tussaud's London Wax Museum, joining Steven Gerrard, Pelé and David Beckham and his image has been associated with several consumer brands, from soft drinks to electronics and video games. 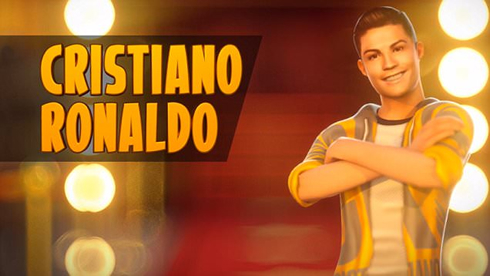 Ronaldo was featured in several high-profile football video games - but what casual games would be worthy of bearing his image? Let's see below. Slot machines are, without a doubt, among the most successful casual games ever invented. Among them, there are several inspired by sports, including Shoot!, which pays a tribute to one of the longest-running UK football magazines. All Slots players can dive into football history playing this game, which features legendary players like Pelé, Best, Maradona, and Beckenbauer, on its reels. Ronaldo would clearly fit into such a distinguished company. All Slots has other football-inspired slot machines - including Football Star, released in the wake of the 2014 FIFA World Cup - but Shoot! is the one with the best "feeling" for its players. You can try it free at the All Slots Casino website - it runs on desktop and mobile devices alike. 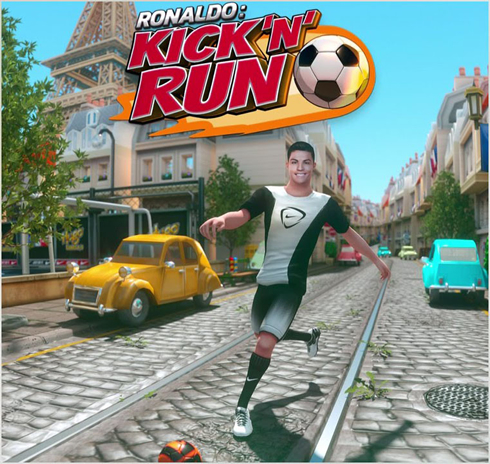 A game where the players on the field are all anonymous - they are stickmen, after all - but which offers so much football action for smartphone users that Ronaldo should at least consider supporting it. 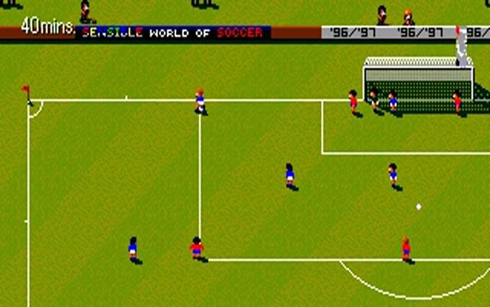 Described as "pure soccer fun", the game comes with simple controls and tons of options for its players to explore. It's not considered a "serious" game, and it doesn't even want to pretend to be one. Instead, it's perhaps the best arcade football experience one can have on the go. 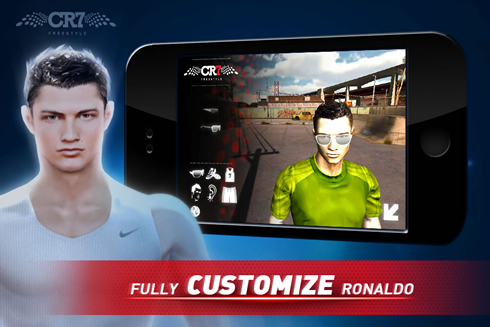 Stickman Soccer is available for download on iOS and Android-powered smartphones and tablets. In an era of sophisticated video games making use of the state-of-the-art hardware available, it might seem strange to talk about a game that's more than two decades old. Still, even if it lacks the visuals of the modern-day gaming world, Sensible World of Soccer is a memorable title, as it has so much pure football fun for its players. With over 1,500 teams and 27,000 players in its database, it's more than just a walk down memory lane - it's one of the best football-related games ever created. While it was a "serious" title at the time, today its simplicity give it a much more casual feel. And it's worth your time. Cristiano Ronaldo next game is a La Liga fixture for Real Madrid on November 26 of 2016, against Sporting Gijón. You can watch Juventus live stream, Real Madrid vs Sporting Gijón, Liverpool vs Sunderland, Burnley vs Manchester City, Chelsea vs Tottenham, and Bayern Munich vs Bayer Leverkusen, all matches provided from our football live game pages.